One big advantage that Android has over other mobile operating systems is its openness which allows app developers more freedom and flexibility to create things that simply aren’t possible in a closed ecosystem (such as iOS). Here we will explore eight powerful Android apps that you simply cannot find anywhere else. If you know of any others, feel free to drop a comment at the end of the article. Tasker is a fully-featured automation app for Android-powered devices. 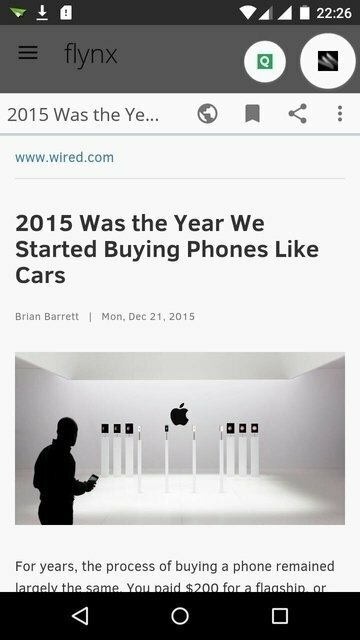 It takes your phone’s smartness to a new level by automating almost anything you want it to. Want to disable your lockscreen when connected to your home or office? Tasker can do that. Want to launch your preferred media player after inserting headphones? Tasker can do that, too. 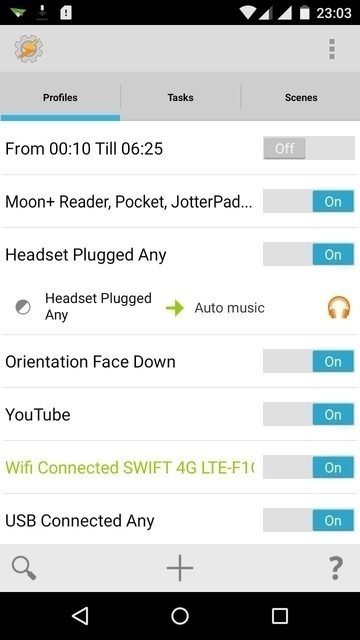 Those simple examples are just scratching the surface of what Tasker can do. The only caveat is that you must have a rooted device to enjoy the benefits of Tasker. Airdroid helps you manage your Android device from a PC or Mac. If you spend a lot of time on your computer, this can help you save the effort of switching between screens just to perform a simple task on your phone. 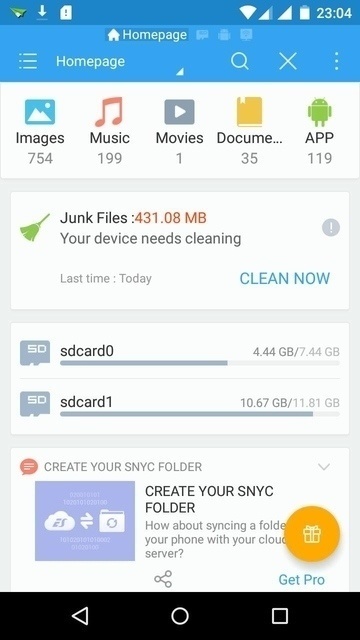 With Airdroid, you can manage all your files, view and reply to messages, take screenshots or even move files from your computer to your phone or vice versa. If you use more than one cloud storage service, Unclouded can save you the time and effort of launching app after app by simply managing everything from one place. It supports most popular cloud services such as Google Drive, Dropbox, MEGA, Onedrive and BOX. It also shows you how much space you’ve used, if you have duplicate files and more. Unclouded has great offline support so you can view your file listings and navigate between folders without an Internet connection. The concept of customising your phone’s appearance is commonplace amongst Android users. On iOS the amount of customisation that can be done is very limited, but this is not so on the world’s most popular mobile operating system. 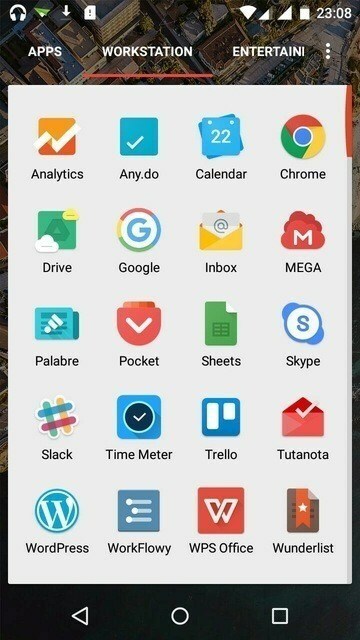 There are hundreds of home launchers on the Google Play Store that can change your home screen and app drawer in an unlimited number of ways, but the king of them all has to be Nova Launcher. It offers a material design look with plenty of options so you can tweak it to your taste. Other notable options include Action Launcher 3, Google Now Launcher, and Apex Launcher among others. iOS does not allow you to browse its file system unless it’s jailbroken, which is a complicated process and often advised against due to security concerns. 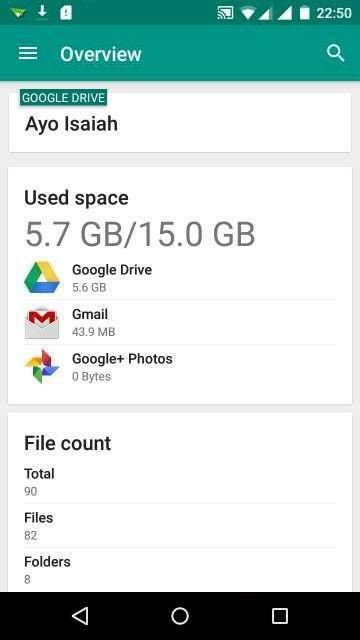 On Android there are no such restrictions, and you can browse through files or folders easily via your phone’s file manager app (if it comes with one by default). There are plenty of third-party file explorer apps you can download for free such as ES File Explorer, Solid File Explorer, and Cabinet BETA. Want to customize the notification LED colors on your smartphone? Light Flow allows you to do just that and more. 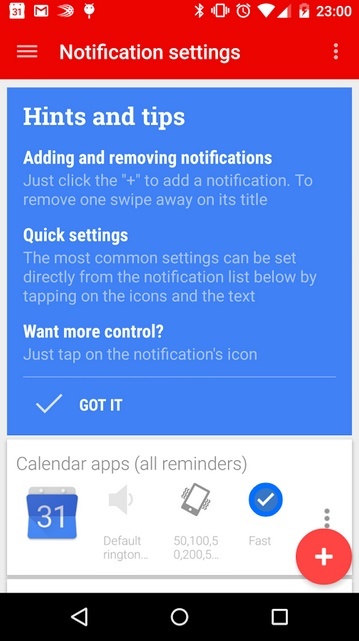 You can set different colours for different notifications such as SMS, email, calendar, and low battery. You can even get the app to switch between colors if you have multiple notifications. Cool, right? You can find even more configurable options in the premium version of the app which costs $2.49. Flynx is a very useful utility app that can help you redefine the way you browse the Web on your mobile phone. It simply pre-loads links from your apps in the background so that you can focus on your task instead of watching a page load. Once you click on a link, it will create a new pop-up bubble and load the page there; then you can click the indicator to display the webpage (similar to the way Facebook Messenger popups work). It also helps you save data by removing ads and other irrelevant embeds from articles which also helps you conserve your bandwidth usage. There is support for saving articles to read offline and sharing links to social media or saving to Pocket and Evernote among others. Drupe is a contacts management app that helps you manage all your contacts communication apps in one place. 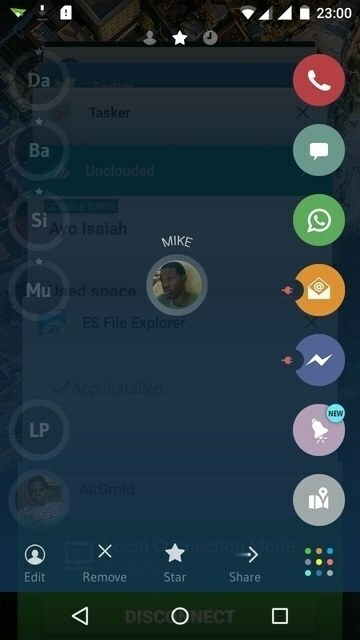 Once you have it installed, it will display a list of your contacts on the left side of your screen by default along with a collection of actions on the other side. Simply drag and drop a contact to one of the available actions and Drupe will launch the default app for that purpose. Drupe supports all the popular apps including Whatsapp, Facebook, Skype, Dialer, Gmail, Twitter, and Hangouts. Other neat features include Reminders, search and a unified recent interactions history so you can track your communication log (such as call logs, SMS, Whatsapp messages, etc.) in one place. Most major apps now work on Android and iOS, but there are quite a few which offer some seriously awesome functions that just cannot be ported to iOS due to its closed nature. We have covered a few of these above, but this certainly isn’t an exhaustive list, so please do let us know your other favorite exclusive Android apps below. Try Zeam Launcher, it`s my favourite.